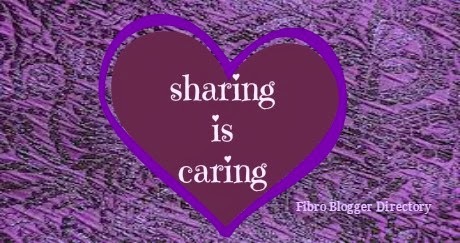 Welcome back to the first Fibro Friday of 2016! Hope your holidays have been happy. 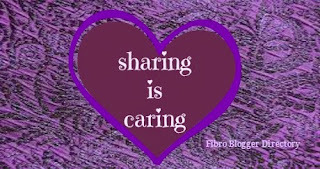 We would love to share your fibro story here.